PlayerUnknown’s Battlegrounds or PUBG has come up with a new hotfix for the Xbox One gamers, to solve some issues and offer new features. The new changes provide better frame rates along with features taken from the PC version of the game too. Apart from the BP exchange, some really cool and important features have been added for the Xbox One X version of the game. Graphical settings have been reduced, though the texture and resolution quality remain the same. That means that the shadows and reflection may appear to be slightly decreased. For maintaining smoothness in the lobby, in between the matches, the customization menu has been optimized with an inventory system to reduce input lag. The BP (Battle Points) exchange which has been added to the Xbox One X version supports only exchanging weapon skins for BP, right now. If you don’t want a skin anymore, you can press ‘Y’ and hover over it for transforming it into an extra BP, which you can later use to purchase other items for customizing your character-various weapon skins have different exchange rates. According to the new ‘hotfix’ for Xbox, on September 18th, PUBG offers the following, features and options (either decreased or increased), which are listed below. New weapon skins have also been added titled, ‘Glory’ and ‘Trifecta’, to an in-game story. While the Glory can only be bought for the AKM UMP9, the Trifecta skin only applies to Scar-L, Micro Uzi and P92. Along with these additions under the hotfix, you can check and see the full list of them, in detail, on the official website of PUBG itself. A link is given below. Well, the game has literally taken the whole gaming experience by storm, after one year. Owing to its enormous success, many other companies are now also going for online multiplayer games, to provide the gamers with the ultimate, unmatched interactive experience with adventure and fun. Though, despite being successful on the whole, on Xbox and PC platforms, it’s surprising that PUBG is still not available for PS4! But some ongoing rumors and news which are coming, are mostly positive and PS4 gamers can hope for a battle royale, in PUBG very soon. The developers are working on it and its just time, when the official announcement will be made, probably after a few more months. 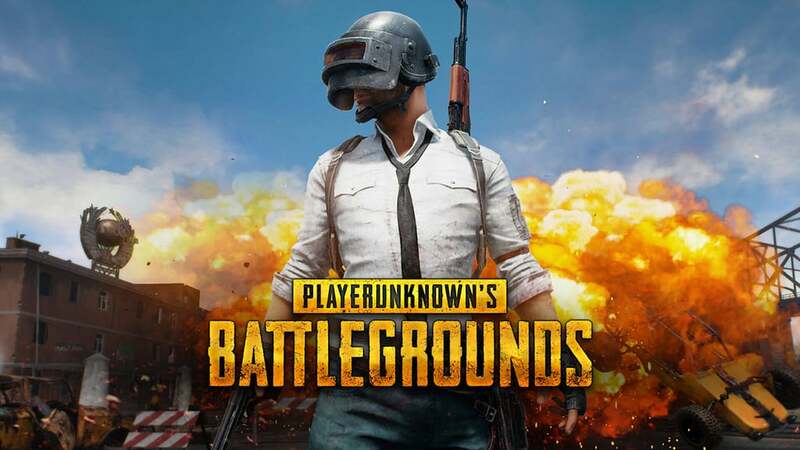 At the moment, PUBG is available on Android (PUBG Mobile, more popularly), iOS, Xbox One and Microsoft Windows for PCs. The game is developed by PUBG Corporation, which is a subsidiary of a South Korean video game company, Bluehole. Brendan Greene is the designer while Tom Salta is the composer for the game. The game was first launched in March, last year and since then it has sold a total of 8 million copies, making it the best-selling Xbox One video game in the world.